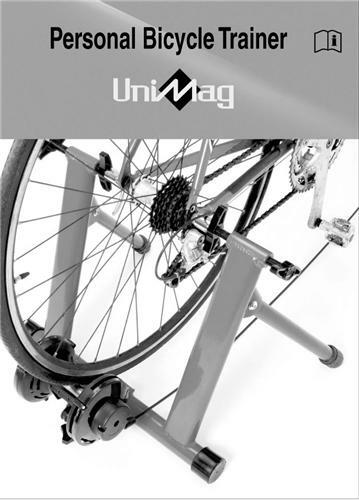 UniMag personal bicycle trainer STJS-02 extends your bicycle into an indoor bike. 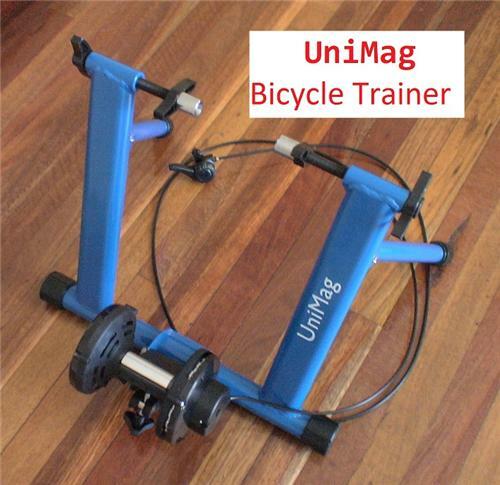 Ride your bicycle indoor with the help of this bike trainer, which can be installed easily and quickly. 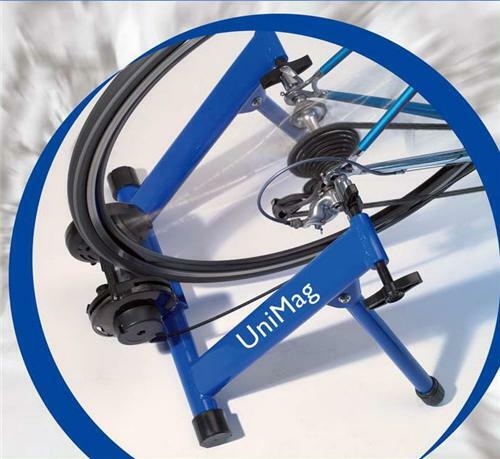 The bike trainer has smooth magnetic resistance, easy adjust system (six level speed controller) and quick release skewer. 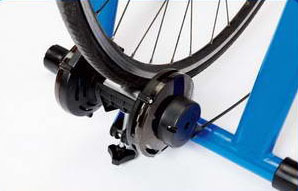 It is suitable for wheel size of 26" to 28" and 700c. 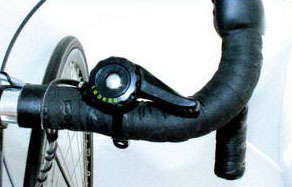 Payment can be made by Bank Deposit, Online Transfer, Money Order and PayPal. Please make payment within 2 days of purchase. 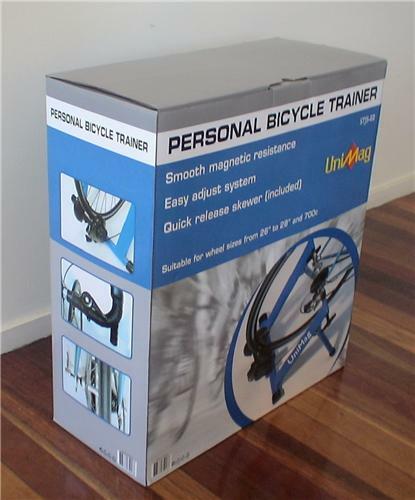 Please contact us via ss_tradings@yahoo.com.au if you have any questions. 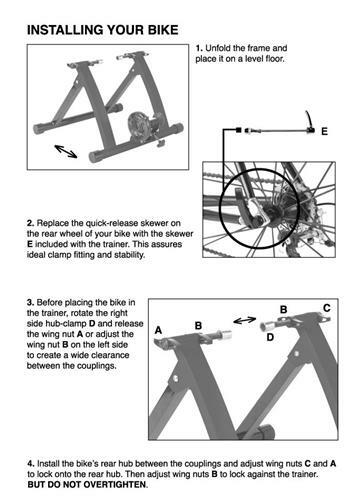 Warranty: We provide 6 Months Australian Warranty to the item from the purchase date. 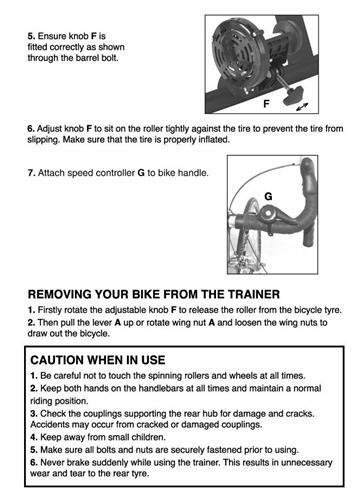 The buyer is responsible for sending the faulty item to us or our supplier within warranty period.